Mother and daughters. A less formal family photo. 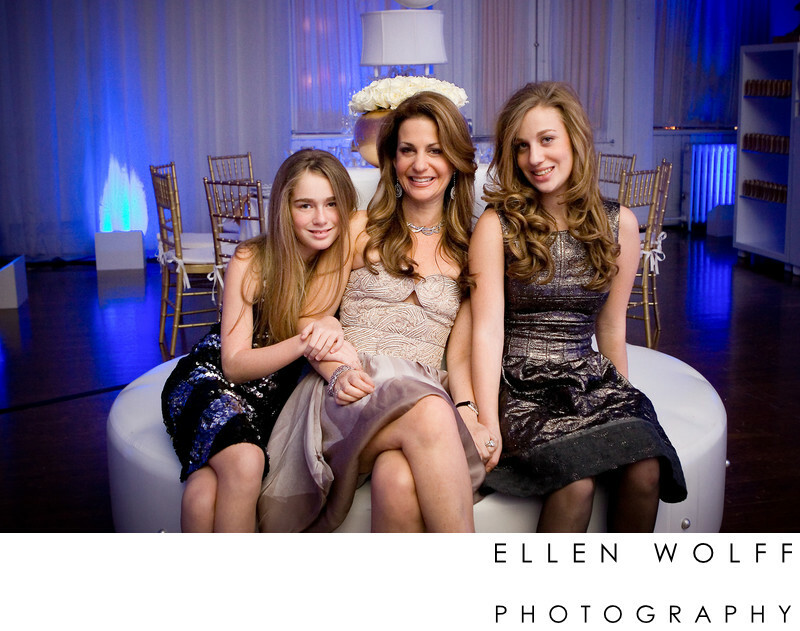 Puck Building, NYC, bat mitzvah.